Even if you don't home a home, you still have a lot at stake. Insure your valuables through McClain Insurance for as little as $15 a month. Get renters insurance to help protect your clothes, electronics, and more. Renters insurance covers your belongings in case of theft, fire, and other perils. It also includes liability protection if you are responsible for bodily injury or property damage to someone else. Bottom line: If the unthinkable happens, you don't want to rely on a GoFundMe to make yourself whole again. Protects your personal belongings - such as furniture, clothing, and electronics - inside and outside your home or apartment. Covers additional living expenses you incur when you have lost the use of your residence, such as due to a fire. Provides liability protection if you’re responsible for causing property damage or injury to someone else. "Helpful, friendly, pressure-free, and in those rare times when I've had a claim they've always gone above and beyond." "McClain Insurance is always quick to respond, friendly and professional in their manner, and informative about insurance options. Their team is like family to us." 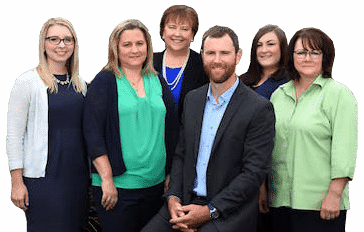 "The team at McClain Insurance is top notch. They are professional, knowledgeable, and always willing to help." 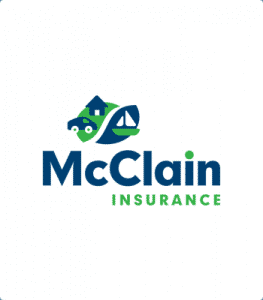 "McClain Insurance's service and pricing have always been spot on, but they really set themselves apart when my house sustained water damage." "Over the years McClain Insurance has saved us thousands of dollars on home and car insurance and helped with claims personally. It's a pleasure working with them!" Unlike a call center representative or captive insurance company who only sells its own proprietary products, McClain Insurance is 100% independent. This means we offer advice that is objective and coverage that is flexible enough to fit the unique needs of your family. We are insurance experts and will help you find the best possible pricing and coverage for your specific needs and situation. Our agency represents the Pacific Northwest's best insurance companies. We do all the heavy lifting for you. Along with our insurance carriers, we offer 24/7 claims support. Our advisors are here to help you with whatever comes your way. Ready to review your insurance options? We can help. Call us at (425) 379-9200.